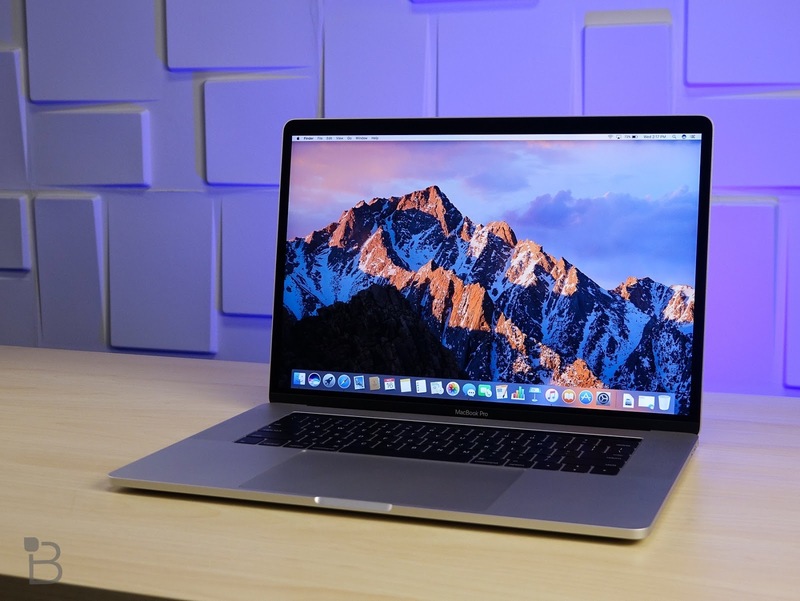 Apple’s MacBook Pro 2018 with Touchbar has been released with a significant performance update which has been seen with the last model along with new silicon Intel processor. Apparently, Macbook 2018 seem to be a pricey gadget of the year but surely a game-changer tool for creative pros. There is two model release with 2018 MacBook Pro 18 where the first one is MacBook Pro 13 Touchbar with Core i5-8259U (Quad Core) and second is MacBook Pro 13 Touchbar with Core i7- 8559U ( Quad Core) with varied price as $1, 799 and $2, 099 respectively. 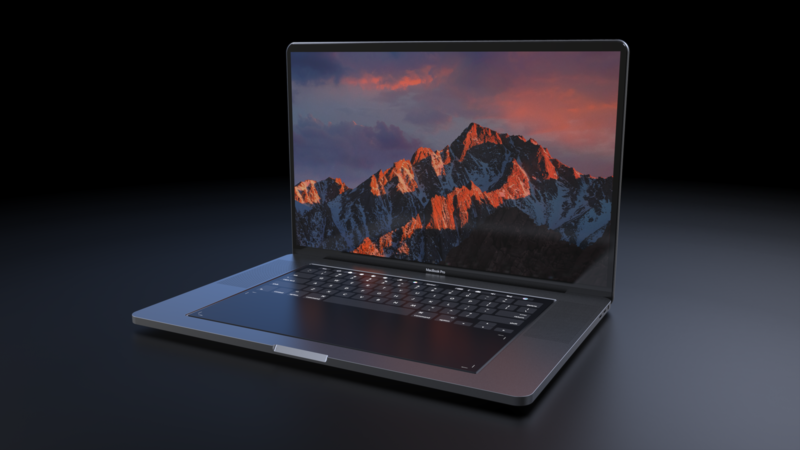 MacBook Pro is adapting the Coffee Lake Mobile Processors to compete parallel to the Windows world. 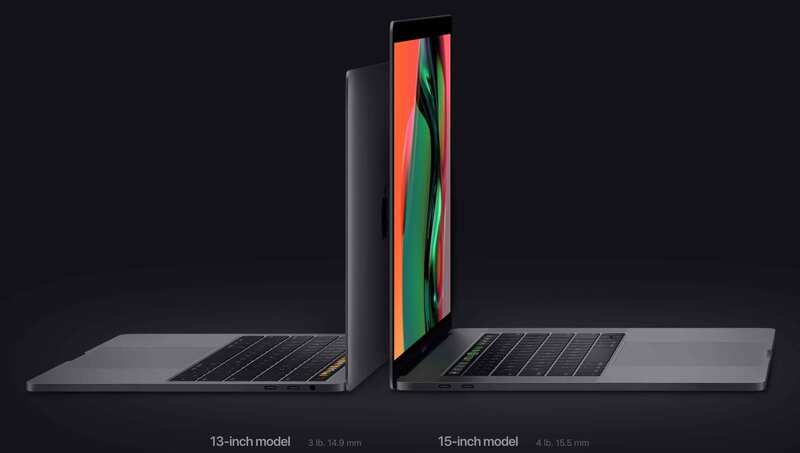 As that was two models of 13-inches MacBook Pro 2018 Touchbar varied by the processor, there are another three models falls in 15-inches MacBook Pro as with processor of Intel Core i7-8750H (six core), Intel Core i7-8850H (Six core) and Intel Core i9 8950HK (six core) in prices like $ 2, 399, $2,799 and $3,099 respectively. 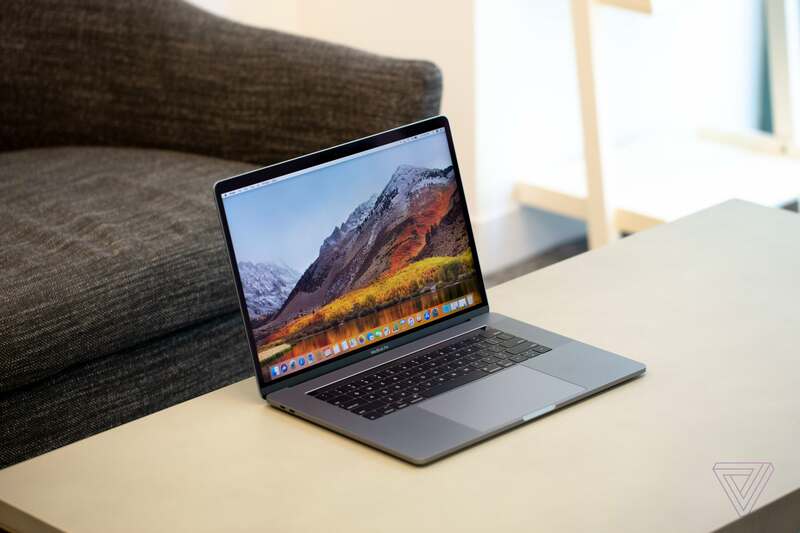 2018 MacBook Pro which comes with different processor range fall into two-screen size options as 13 Inches & 15 Inches is made to produce more power and performance, dedicated to pros. There is the stunning Retina Display along with true tone technology and Touchbar for more productivity value. The ultra display is so crisp with the resolution of 2,560 X 1,600 pixels as graced by Apple. One of the most notable physical change in MacBook Pro 2018 is the revamping of keyboard switches to this shallow butterfly switches. These switches hardly give you feel of being pressed but Apple users will get used to it. The touch bar is something great to offer the Apple users as debut feature of Apple MacBook Pro. Basically, it is a long, thin, multi-touch screen which is above the keyboard replacing the function keys on the pad. It is dedicated more to the pro users, editors, designers or freelancers may be. The touchpad got giant this time, expanded over the lower space on the pad with stimulating clicks, no physical switches. They made the MacBook Pro 2018 ultra-portable with aluminium finished glare or silver or space grey. The highlights of the design give you no change with the display as it same fixated on the 2560 X 1600 resolution but added few ‘cherries on the cake’ design features like ultra-sharpness and P3 Wide Colour Gamut on Apple’s panel. The true tone functionality in the display makes a warmth of colour throughout the day and night. No need to fix colour temperatures all the time. There are sensors which adjust according to the ambient lighting. Not much of re-design was given to the keyboard or the switches except a bit of the revamp doesn’t impress you much there. Another change in design is the enlargement of the touchpad size, rest design is similar to other ones. Another interesting is the beautiful lavish finishing of Almunium in glaring grey tone from outside is something to adore. Touchbar gives you accessibility to all those functions of function keys which aren’t there anymore. It is far more useful for creative pros. The first question will pop-up in your mind that from when and where you can go for this new MacBook Pro 2018 release. Well, the answer is Now! The official website of Apple says that you can buy from there itself. Apparently, it also informs that buyers will find or get the new release stock at the selected Apple stores and resellers just after this week. Adding an update, the announcement made back in a few days earlier so the Laptops will be probably on the selected apple stores now. The 13-inch model of the Apple MacBook Pro 2018 price starts from $1, 799 in the US whereas the starting range for the 15-inch model will be $ 2, 399. It further varies according to the processor you chose. Well, the final verdict according to us along with few another tech reviews and users says that MacBook Pro 2018 Touchbar is great and gamechanger product for creative and workaholics but still just a straightforward and over-fashioned update of previous one. Having said that, there could be much more and some minor expected changes, like in Display, keyboard design or more features. The best part is the broader range of high-boosted processors and incredibly quick SSD. CPU and GPU Boost, Truetone display and touch bar is a big hit to these new update. What’s bad or unexpected is no change in display technology or resolution, battery life extension is un-attended and over price, like near to Two Grand. Well, You give your views on our review for Apple MacBook Pro 2018 and what is your take on this updated release. Comment Below and let us know. For more update like this, Subscribe our newsletter.